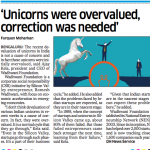 The recent devaluation of unicorns in India is not a cause of concern and in fact these unicorns were initially overvalued, said Ajay Kela, president and CEO of Wadhwani Foundation. 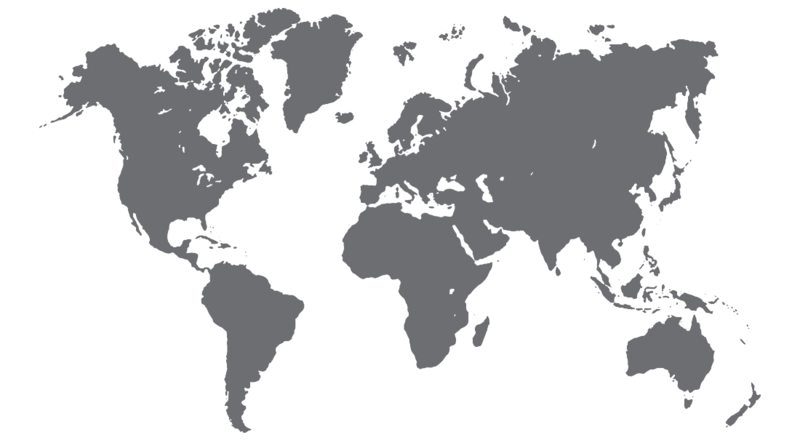 Wadhwani Foundation is a corporate social responsibility (CSR) initiative by Silicon Valley entrepreneur, Romesh Wadhwani, with focus on economic acceleration in emerging economies. “I don’t think devaluation of various Indian unicorns in recent weeks is a cause of concern. In fact, they were overvalued. It is a normal cycle that they go through,” Kela said. “Even in the Silicon Valley, startups go through such phases. It’s a part of their business cycle,” he added. He also added that the problems faced by Indian startups are expected, as they are in their nascent stage. “In 1999, when the concept of startups and unicorns in Silicon Valley came up, about 80% of them failed. But those failed entrepreneurs came back stronger the next time, learning from their failure,” said Kela. “Given that Indian startups are in the nascent stages we can expect these problems here,” he added. Wadhwani Foundation established its National Entrepreneurship Network (NEN) in 2003. Since its inception, NEN has helped over 2,000 startups, and is now tracking close to 1,500 companies each year.